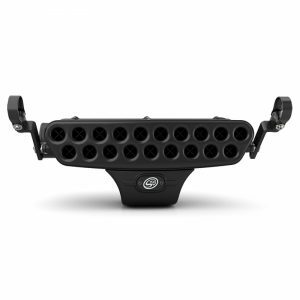 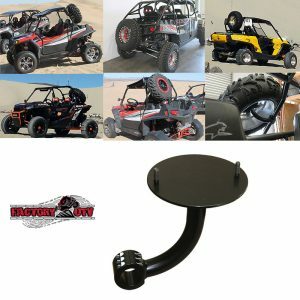 Polaris RZR 1000-S Three Eighths Inch UHMW Rock Sliders. 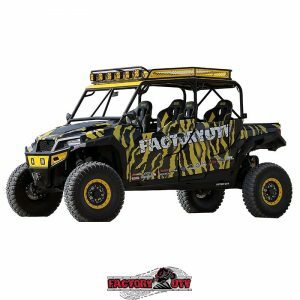 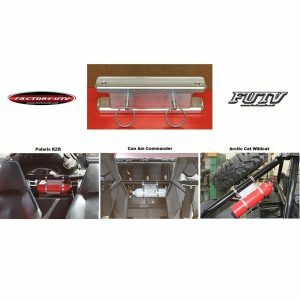 Factory UTV, the first name in UTV undercarriage protection introduces another industry first with their UHMW Rock Sliders for the Polaris RZR 1000-S. 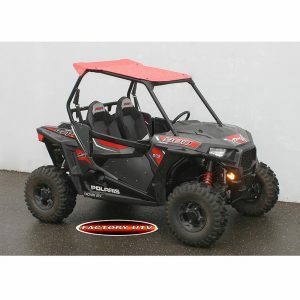 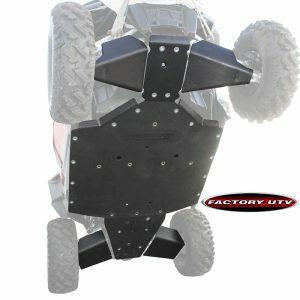 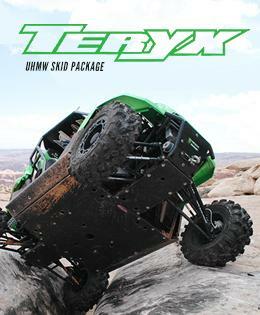 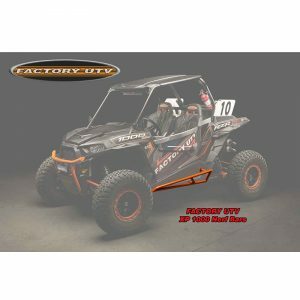 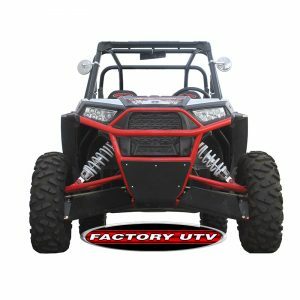 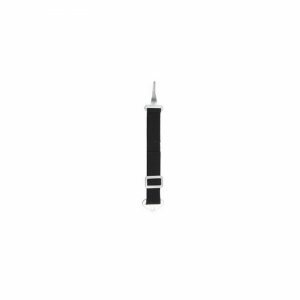 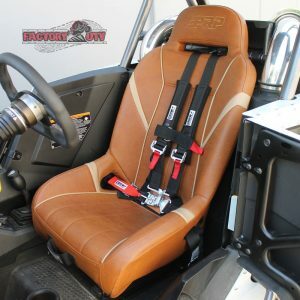 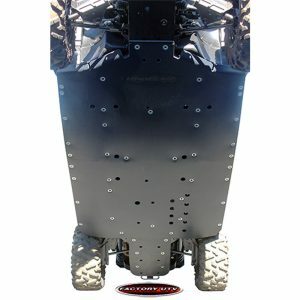 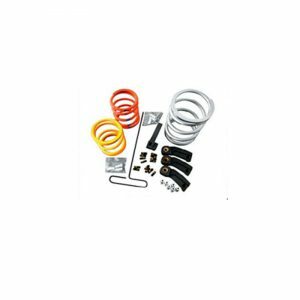 Factory UTV Polaris RZR-900S – 1000S – XP-1000 Door Insert Kits. 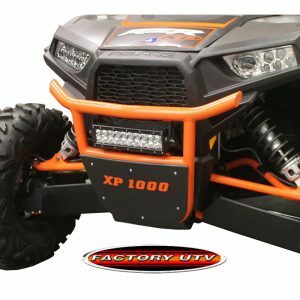 Door Inserts for the Polaris RZR 900 S / XP 1000, constructed from a powder-coated mild steel tube frame and plastic skins.